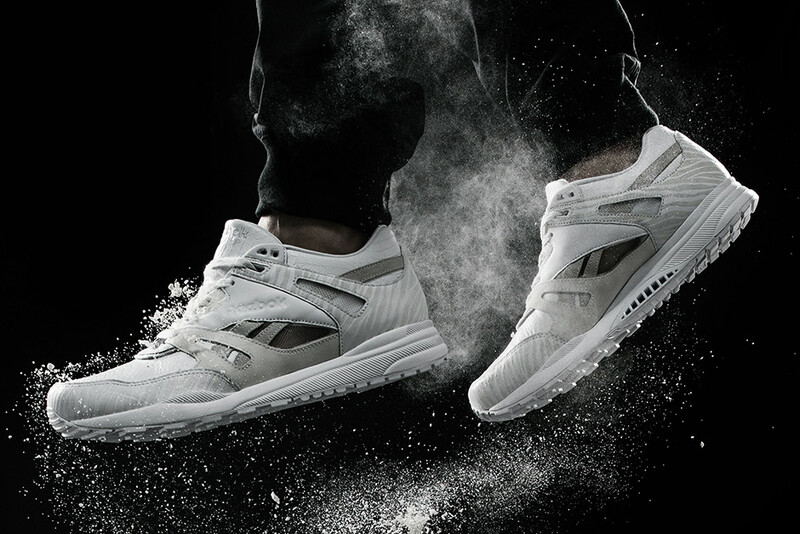 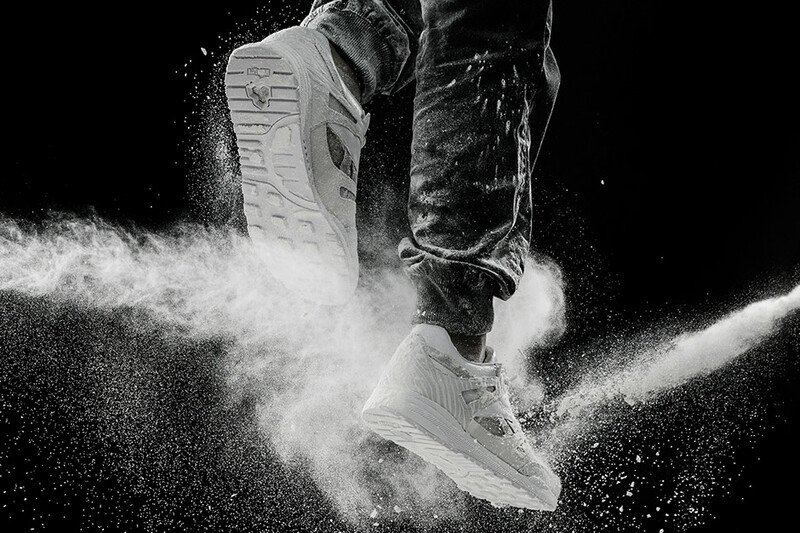 The Reebok Ventilator‘s 25th Anniversary celebration continues with a pristine take on the classic runner by Taiwan’s Invincible out July 18th. 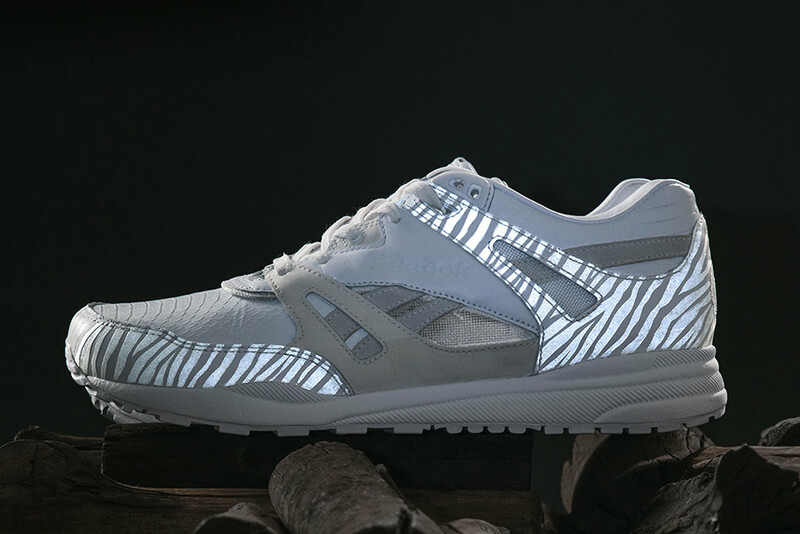 The boutique wanted to honor the shoe’s rich heritage of transforming from a performance-based model to that of a lifestyle go-to, and so the nearly all-white upper is hit with splashes of 3M zebra print in this “Wild Jungle” collaborative colorway. 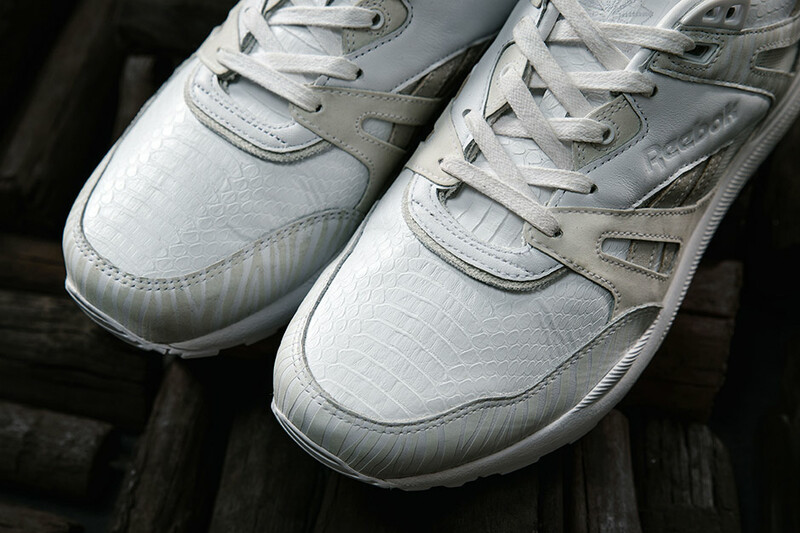 The upper even utilizes crocodile skin and premium leather to add depth throughout. 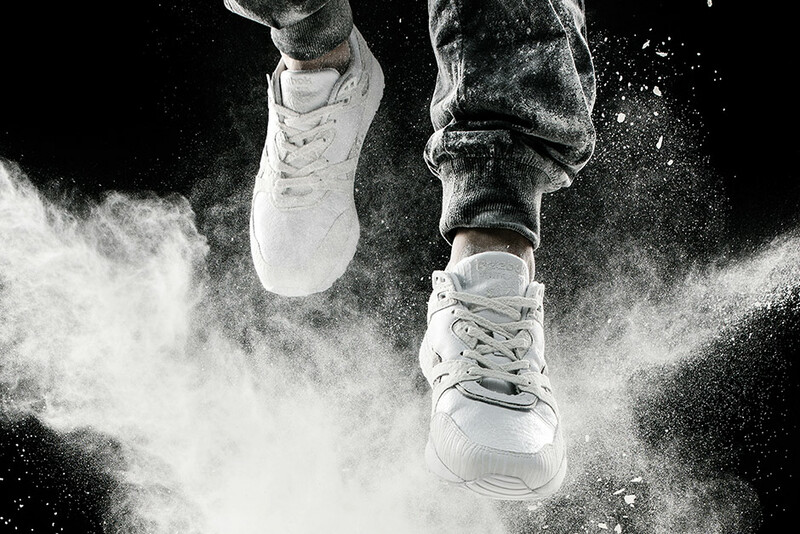 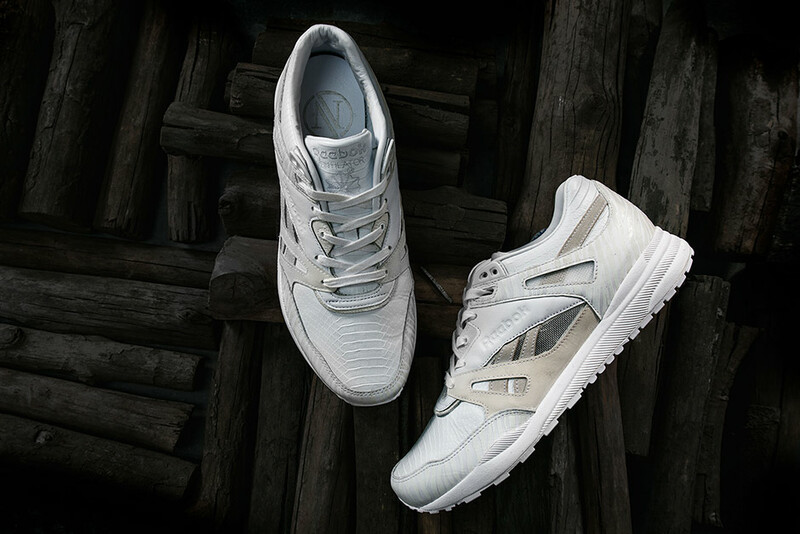 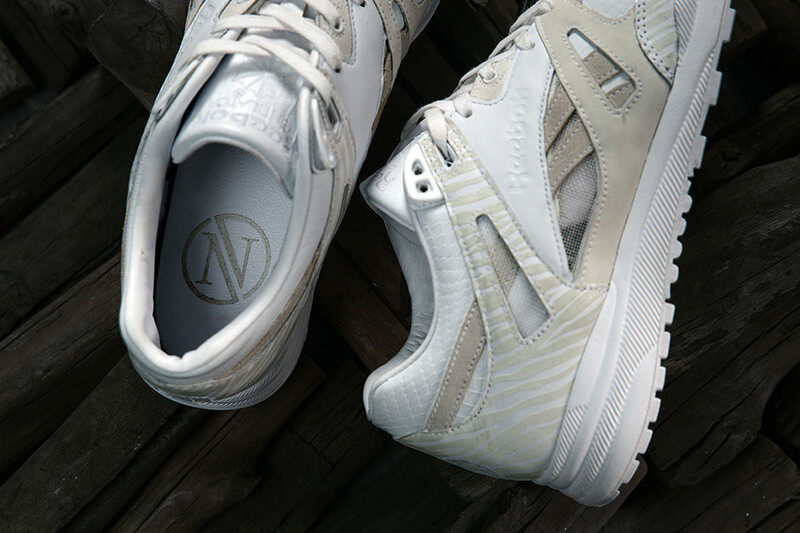 The Ventilator returns with the patented Hexalite cushion system for an extra comfortable ride. 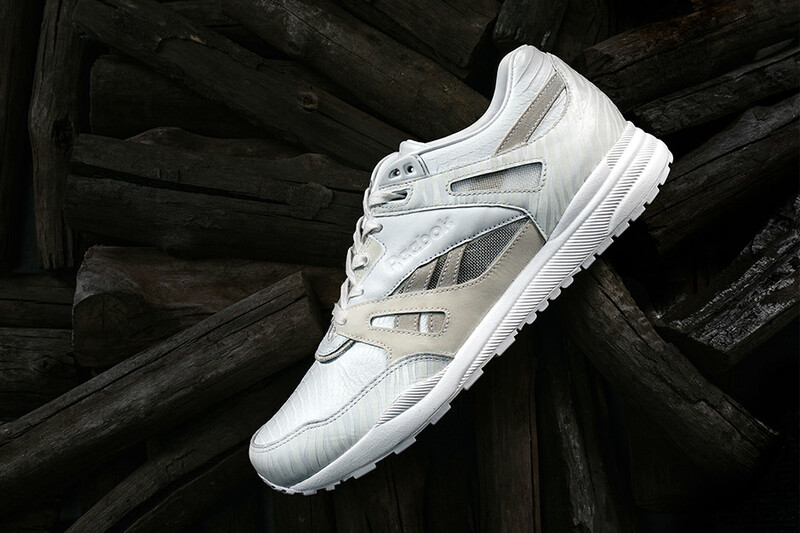 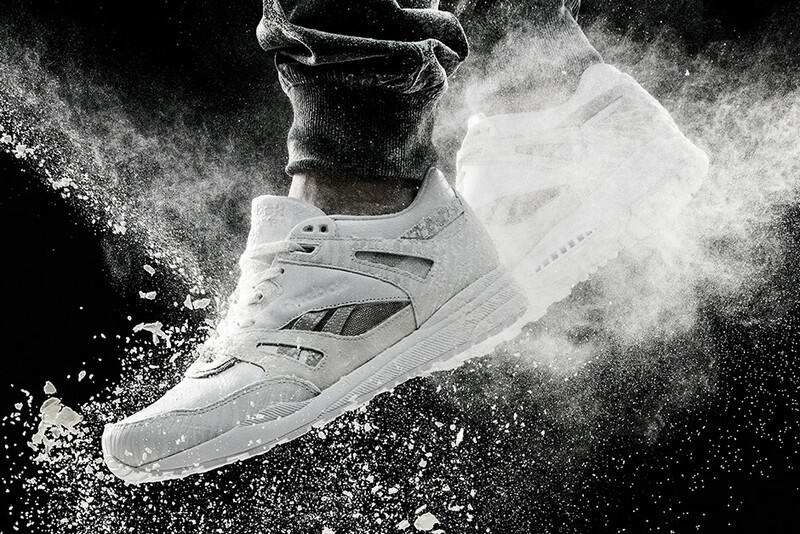 What do you think of the Invincible x Reebok Ventilator “Wild Jungle”? 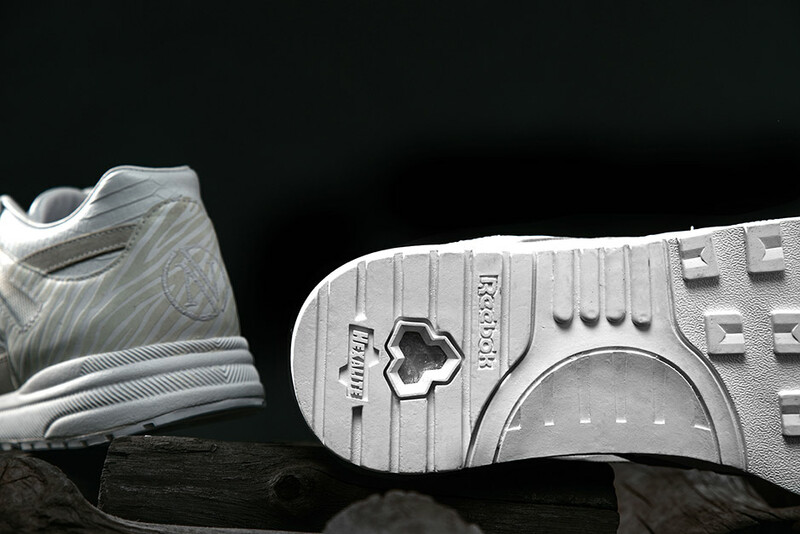 Check out more official images below and grab your pair this Saturday, 07/18.